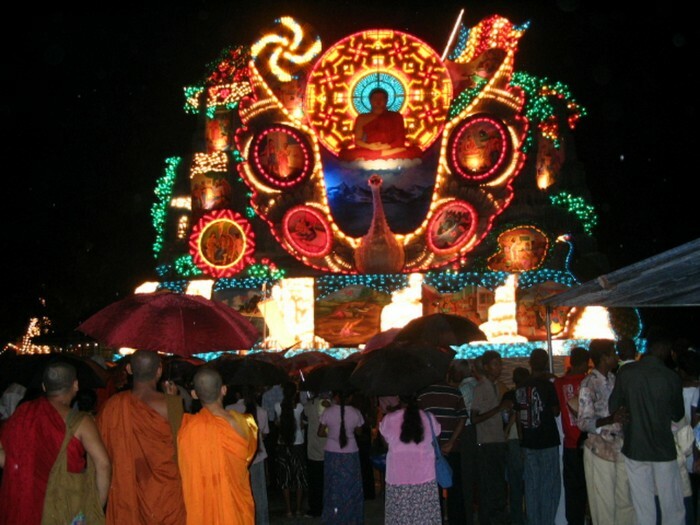 The full moon of Wesak is the most important Buddhist festival of the year, which commemorates the Birth, Enlightenment and Parinirvana of the Buddha. In Sri Lanka, colourful lanterns are hung along streets and in front of homes, electrically-lit platforms decorated with scenes of Buddha’s lives are erected around the country, food stalls provide free food and drinks to passers-by, and locals chant Buddhist devotional songs. 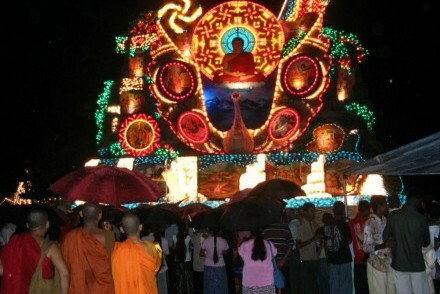 This week’s update includes Wesak, the start of our everyday life series and recommended accommodation around Kandy. Sri Lanka and its people are welcoming to all types of travellers – children, seniors, LGBTs, solo women and the mobility challenged. 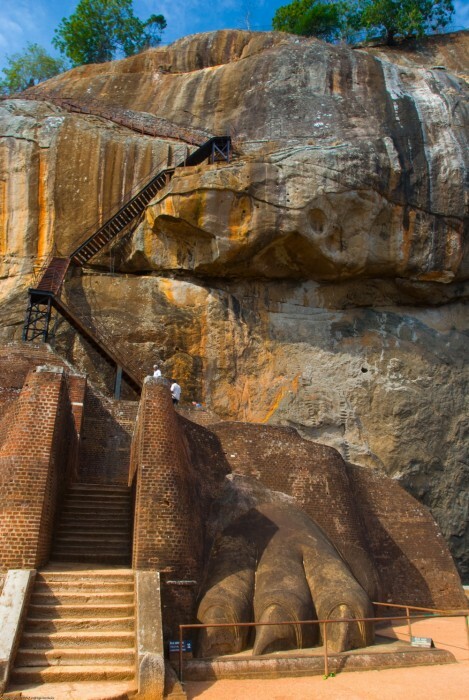 However, it is best to prepare for your trip to ensure that your holiday in Sri Lanka is enjoyable and trouble free. This week’s update includes a brief guide to visiting the island for different types of travellers, the last of our food series and a few recommended places to stay around Ella. Suba Aluth Awuruddak Wewa! 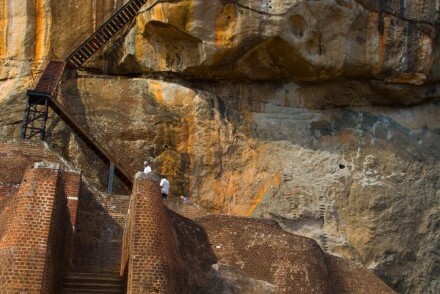 Best wishes to all for the Sinhalese and Tamil New Year (14 April). An exciting and frantic time on the island for the locals, and an interesting period to travel as a foreign visitor, if you don’t mind going with the ‘flow’ – busy roads and public transport, closed shops, and a more laid back approach in the hotels! This week’s update continues with vegetarian options, a central tenet of Sri Lankan cooking, and some of our favourite places to stay in Galle. 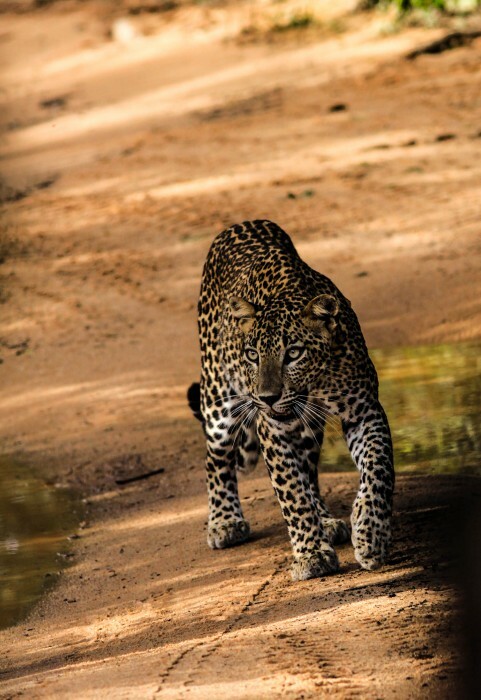 Although I have touched on travelling to Sri Lanka in the off season before, please consider it again, not just because it will save you money but it will also get you away from the crowds and you will visit particular areas at the best possible time. What could be better? You don’t need to visit too many temples if you follow our guide in this week’s update, and our food series continues along with recommended places to stay in the Knuckles Mountains region. Tailor-made holidays to Sri Lanka and Maldives come in many hues and all of ours include quality tourist board-licensed chauffeur guides who are renowned for their knowledge, professionalism and friendliness. 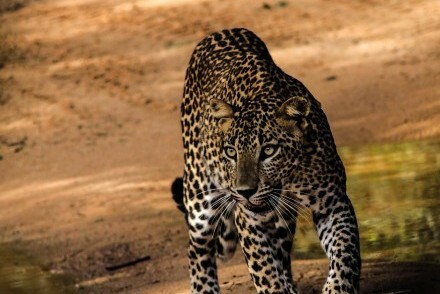 This week’s update describes a typical Tikalanka holiday with your own dedicated chauffeur guide, progress of our new online Trip Planner, continuation of our Sri Lanka food series and more on our accommodation offering.